What started off as a small collection of photographs 14 year old Gavin Watson took of his family and friends in Wycombe, middle England, has grown into one of the most important and influential photographic books of the last 20 years, Skins. 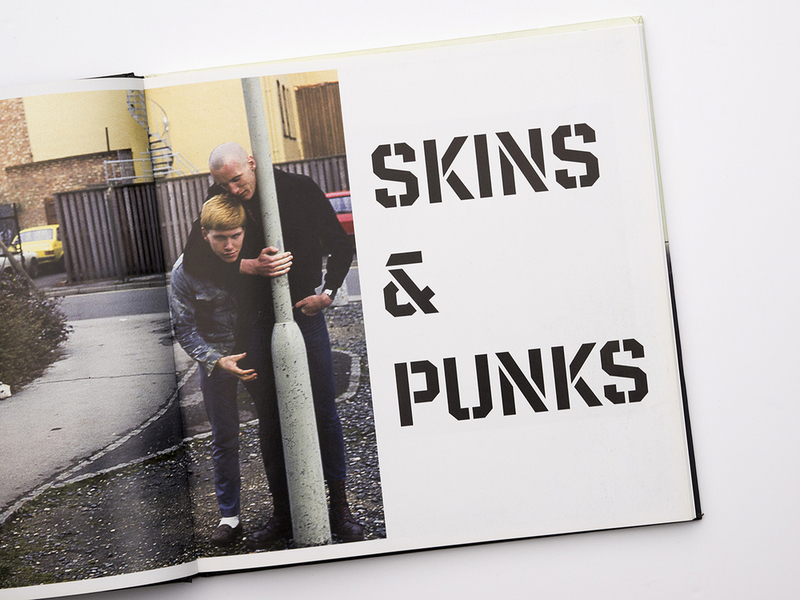 Skins & Punks is a singular retrospective complete with commentaries and oral histories. The stories behind the images are shocking, hilarious, brutal and heartbreaking and truly get behind the truth of growing up in the working classes in the 1980s.